At the beginning of April each year in the picturesque village of Laugharne, which lies approximately 80 miles west of Cardiff, The Laugharne Weekend takes place – a cultural/literary festival bringing together, in the spirit of our Dylan, some of the finest minds of the current generation (read: David Icke) and copious amounts of post-literary revelry. When presented with the opportunity to go visit by an old friend who happens to live right down the road from the epicentre of Welsh romantic excess, I could hardly say no. This year, the lineup brought together some truly bizarre figures; as previously mentioned, the keynote speaker was David Icke. Also kicking around were Ray Davies from the Kinks, Phil Jupitus and Jon Ronson. Pretty cool. 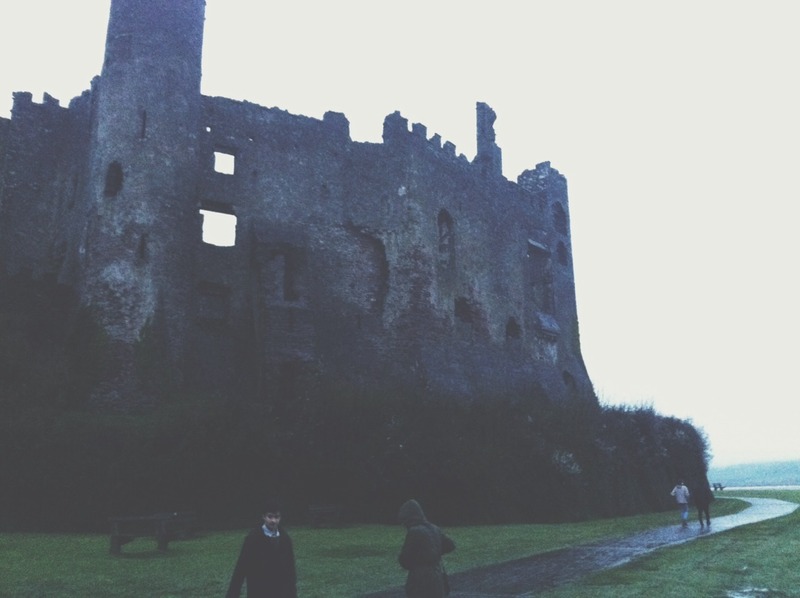 Before discussing the weirdness that is Laugharne itself, it’s worth mentioning that West Wales is truly fantastic – your experience as a Cardiff student will not be complete without a trip in that direction. 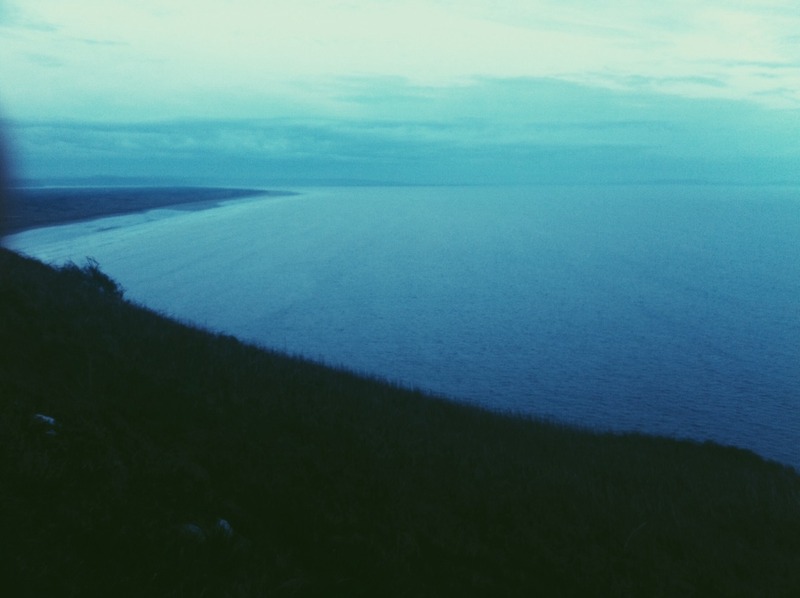 See below for a photo of Pendine sands, where they used to measure the land speed record until Nevada cruelly snatched it away. Anyway, I’m ashamed to say we didn’t actually attend any of the events so carefully curated by the organisers of the Laugharne weekend. However, we did visit Laugharne castle, and Dylan Thomas’ house. Unfortunately, we didn’t get a chance to scope out Dylan’s grave, but I will definitely be returning. Anyway, here’s where things got a bit strange. We stumbled across my friend’s dad in one of Laugharne’s three reputable drinking holes, who reliably informed us that Mr Icke had not turned up for his discussion (with Lily Allen’s dad hosting?! ), and so the organisers had looked to replace him with the next most famous person who just happened to be in Laugharne. One word: Bez. Yep, BEZ. No report on whether the maracas were in attendance. Later that evening we ended up in a pub where Phil Jupitus was completing night two of his DJing residency by spinning 5 year old ministry of sound mix cds behind a tiny desk. It was amazing. And to return succinctly to that first quote – the residents of Laugharne did not go quietly in to that gentle night, they quite literally raged against the dying of the light. Next year I will return, and actually go see some speakers. Maybe. You’ll definitely be able to catch me in the Three Mariners Tavern grooving with Phil anyway. Viva Wales.